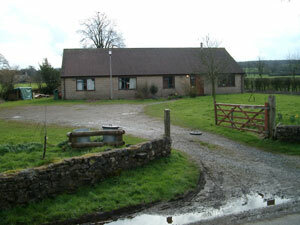 Larkshall (Mendip Bunkhouse) is the Societys headquarters and offers excellent modern hostel facilities. 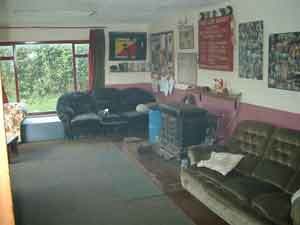 It is available for use not only by members, but also guest clubs or groups wanting accommodation for caving, climbing, walking, diving and other activities on Mendip. For information on availability follow the link below. Situated in Somerset in the eastern part of Mendip between Oakhill and Stoke St Michael (ST 6505 4720) it makes an ideal base for caving, as well as many other outdoor activities including walking, cycling, climbing etc. It is close to the Mendip Way footpath and there are a number of local crags and quarries for climbing which have become popular in recent times. There are normally 30 guest bunk spaces, however the property is currently undergoing major refurbishment so availability may vary. Please check with the Bookings Officer. 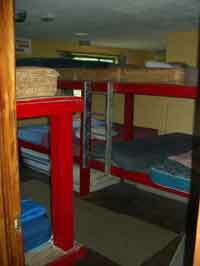 Camping is possible as required in addition to available bunks at normal rates. Bookings marked (P) are provisional. If you are interested in a provisionally booked weekend please feel free to check if it has been confirmed. Bookings are valid for a 24hr period commencing at 6.00pm. Some useful information on the local area and available activities can be found here. 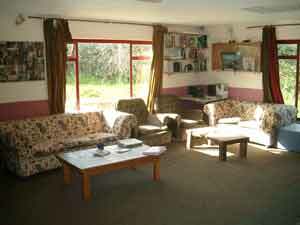 The accommodation provides all the home comforts with a kitchen/dining room, large lounge, library, and showers and changing facilities. 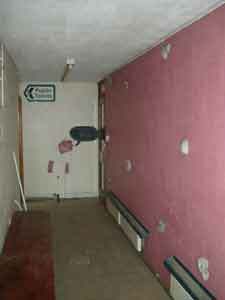 For anyone so inclined the central corridor can be traversed using the climbing holds fitted along the wall. There are three bunkrooms. For those that prefer, it is possible to camp, and there is ample car parking. 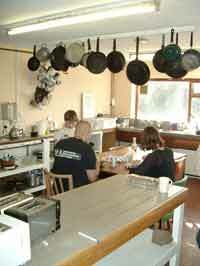 Fees for use of the hostel by non-commercial groups are available on the Bookings Page. Day fees are payable if use of the facilities is required during the day before 6pm. Fees for commercial groups are subject to confirmation. Bookings can be made by sending an email or writing to the Bookings Officer (email: hostelbookings[at]cerberusspeleo.org.uk). Information on BOOKINGS and AVAILABLE DATES can be found here. For telephone enquiries contact 0845 475 0954. Please note that the club is run by volunteers and due to work and other commitments it may not always be possible to answer your enquiry straight away. We will respond as soon as possible. The quoted rates on the bookings page are subject to change. Acceptance of bookings is subject to space being available, and as much notice as possible should be given to avoid disappointment. Before your visit please download and read the Information for visitors notes. These are very important. Details of where and how to collect keys can be found here.